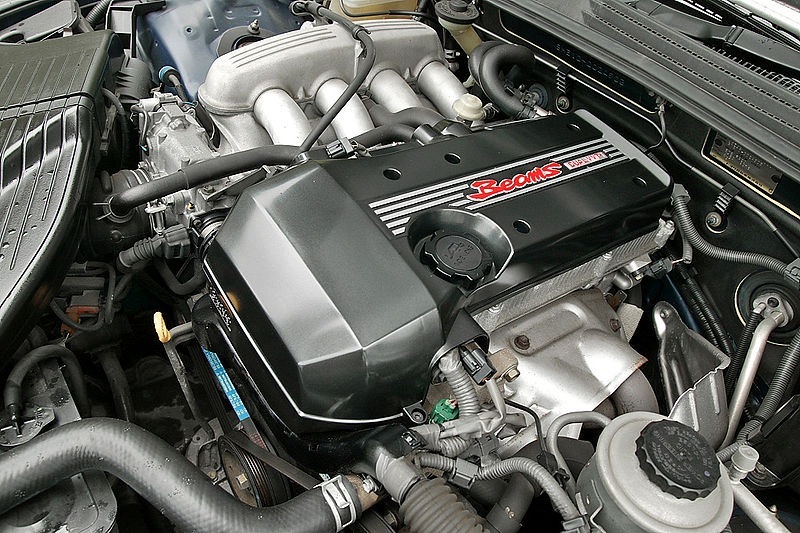 The EA113 engine series began to be established on cars of VAG concern in 2004 year. This series has been developed by engineers who have taken as the basis the 2.0 FSI engine with direct injection of the fuel. The most important difference is the presence of the turbo. Also on the turbocharged engine cylinder block is made of cast iron rather than aluminum alloy, as at atmospheric. Cylinder head (cylinder head) has new camshafts, valve. The EA113 2.0 TFSI engine series in its design has hydraulic lifters, a phase shifter on the intake shaft and system of direct injection of the fuel. Also the toothed belt is used, which need to be replaced for every 80-100 thousand km.. Otherwise, thr toothed belt breakage results inevitably in a valve bent. Weaker engine – Borg Warner K03 turbo. 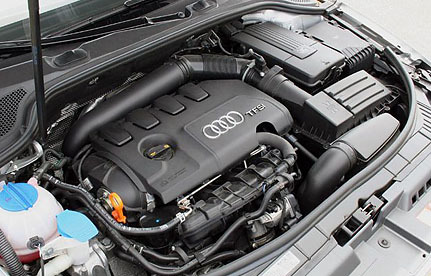 The 2.0 TFSI had a single water-cooled turbocharger that was integrated with the exhaust manifold into a single unit. For the AXX, BWA, BPY and CAWB engines which produced peak power of 147 kW, a BorgWarner K03 turbocharger provided peak boost pressure of 0.9 bar (13.05 psi). It is understood that the BorgWarner part number for the turbocharger is 5303-970-0105 (OEM part number 06F 145 701D/E/G). The speed of the turbine, and hence charge pressure, was controlled by a charge pressure control solenoid valve and vacuum unit, with the latter actuating the wastegate valve via a linkage. When opened, the wastegate valve created a channel for exhaust gases to bypass the turbine. To prevent the turbocharger from braking too heavily in overrun and between gear changes, an electric air recirculation valve was used. Ordinarily, pressure would accumulate in the compressor housing during overrun due to the prevailing charge pressure – this pressure build-up would cause the compressor wheel to brake heavily, leading to a reduction in the prevailing charge pressure (turbo drop). To prevent this from happening, the air recirculation valve was opened by an electric servo motor, creating a bypass channel for compressed air to flow from the compressor wheel back to the suction side of the compressor circuit, thereby keeping the turbine at a constant speed. When the throttle valve was opened, the turbocharger air recirculation valve would close and charge pressure was restored. 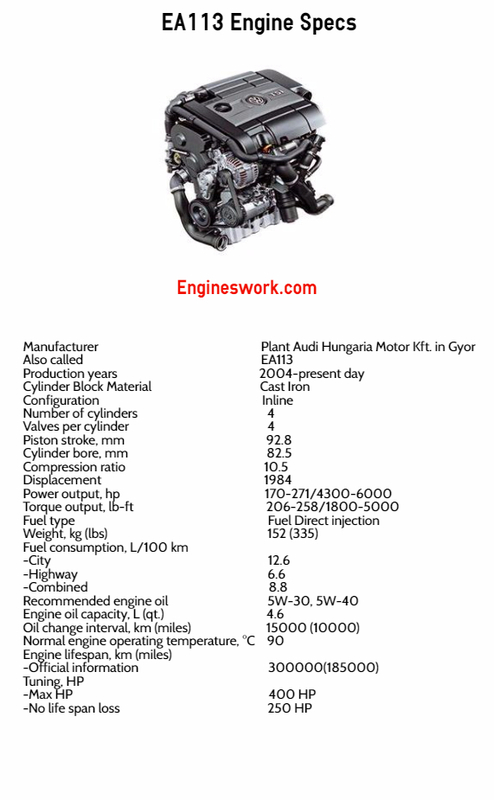 BPJ – the weakest version of 2.0 TFSI engine for Audi A6 and VW Tiguan. There is one turbocharger. AXX, BWA, BWE, BPY – the popular version with power of 200 hp. 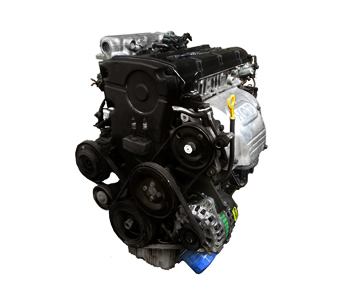 BYD – this engine has reinforced cylinder block, conrods, turbocharger KKK K04 (max pressure is 0.9 bar). Power is 230 hp. CDL – analog of BYD, but max boost is higher – 1.2 bar. Power is 256-271 hp. BHZ – 265 hp version for Audi S3. High motor oil consumption. 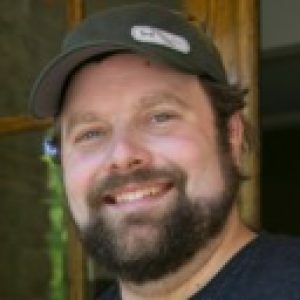 It is common situation with cars, which mileage is more than average. Often the reason is bad oil rings or valve of crankcase ventilation. Knocking, like diesel engine. The reason is wear of camshaft chain tensioner. A car doesn’t accelerate at high rpm. This issue can be fixed by replacement the pusher of high pressure fuel pump. Loss of power, bad acceleration. The problem lies more often in N249 bypass valve. Many people prefer to remove N249 bypass valve. In addition, the ignition coil does not live too long. Also the intake manifold can be periodically polluted. To solve this problem you nedd to cleane it. The rest of the engine is good, cheerful, likes high-quality gasoline and oil. When available, gives 200 hp and rides very well. 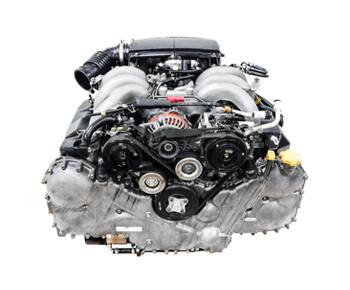 Over time the motor has been replaced by another 2.0-liter turbo engine EA888 series. 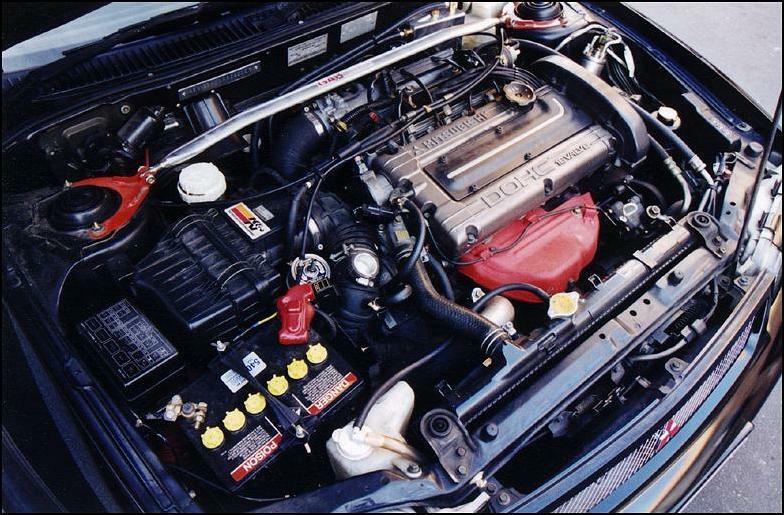 To increase the engine power up to 250-260 hp you need to have a Stage 1. If such a power is small for you, then it is necessary to install the intercooler, outlet on 3 ” pipe, cold intake, a more powerful pump and Stage 2, it will raise the power up to 280-290 hp. A further increase in capacity can be extended with a new more powerful K04 turbine and injectors from Audi S3, such a configuration gives ~ 350 hp.